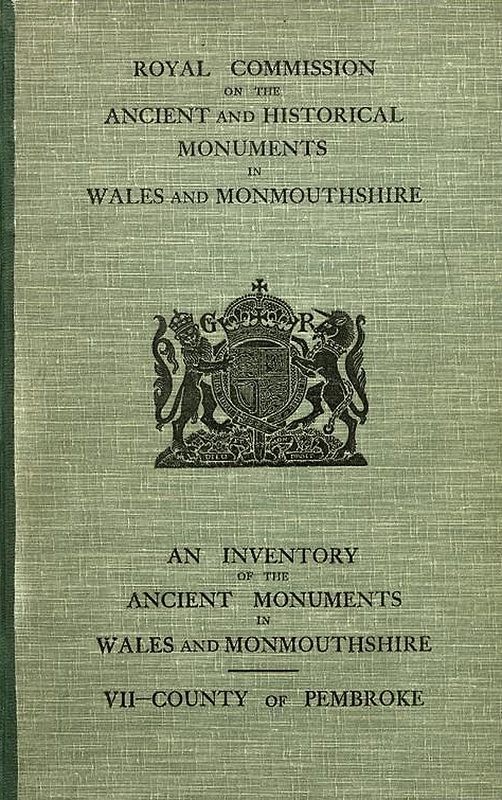 Buy eBook Now An Inventory of the Ancient Monuments in Wales and Monmouthshire: VII – County of Pembroke at Google Play. Cathedral Close of St. Davids (see St. Davids: The Cathedral Close of). St. Margaret’s Island (see Caldey).